In addition to the original 1999 Crash Team Racing content, upcoming racer Crash Team Racing Nitro-Fueled will also feature some classic content from 2003’s Crash Nitro Kart. According to Activision, the bonus Crash Nitro Kart content will include all 13 of the game’s tracks which have been adapted to match the original 1999 Crash Team Racing experience, confused yet? 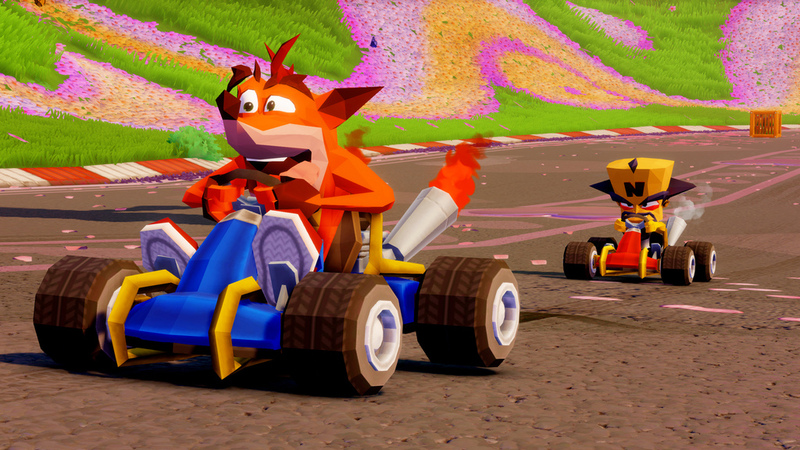 That’s not all though, Crash Nitro Kart’s remastered karts, battle arenas and battle modes will also be included making Crash Team Racing Nitro-Fueled a comprehensive package. 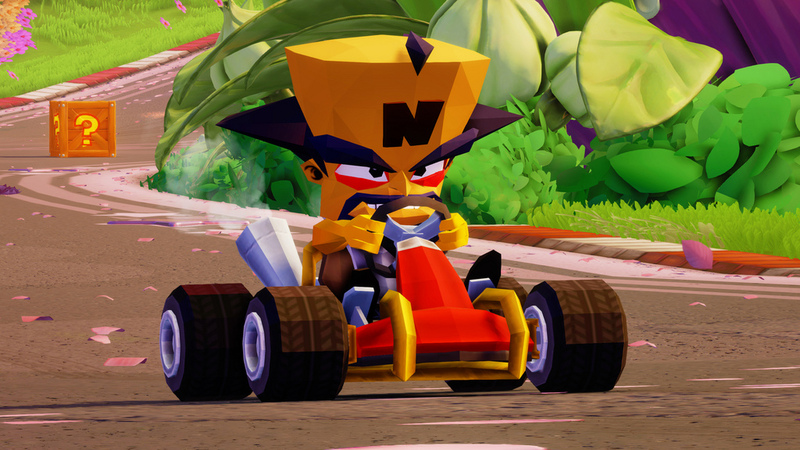 As a bonus, PlayStation owners are set to receive exclusive retro content in the form of blocky character skins and karts for Crash, Coco and Cortex along with an additional retro track (expected to be revealed soon). According to the PlayStation Blog, the retro character skins were achieved by removing the “fur shader” along with the 1024 x 1024 textures, replacing them with basic 64 x 64 and 32 x 32 textures along with a serious downscale of polygons. You can view the troublesome trio in all their PlayStation 1 styled glory below, neat huh? 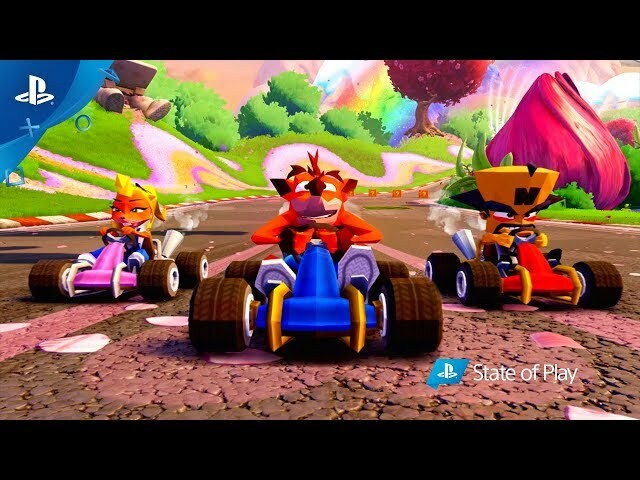 Available on June 21, 2019, across the PlayStation 4, Xbox One, and Switch consoles, Crash Team Racing Nitro-Fueled is built from the ground up and remasters the original Crash Team Racing kart racer (released on PlayStation back in 1999) by bringing the characters, karts, tracks and arenas up to modern day standards with HD visuals. The title will feature Adventure, Arcade Single Race, Cup Race, Time Trials and Battle Mode. There’s also support for both online and offline multiplayer action. Players can pre-order Crash Team Racing Nitro-Fueled – Nitros Oxide Edition. The digital deluxe edition will feature Nitros Oxide as a playable character from day one in all game modes. 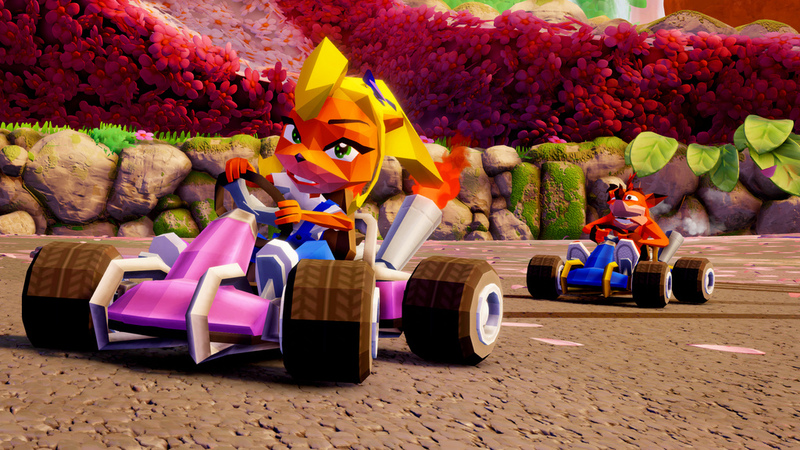 Players will also receive the full Crash Team Racing Nitro-Fueled game, Oxide’s Hovercraft kart, space-themed character skins for Crash, Coco, Cortex, and more. Those who do not purchase the Nitros Oxide Edition can earn the Nitros Oxide character and Oxide’s Hovercraft kart by completing some of the tougher challenges in the Adventure Mode.